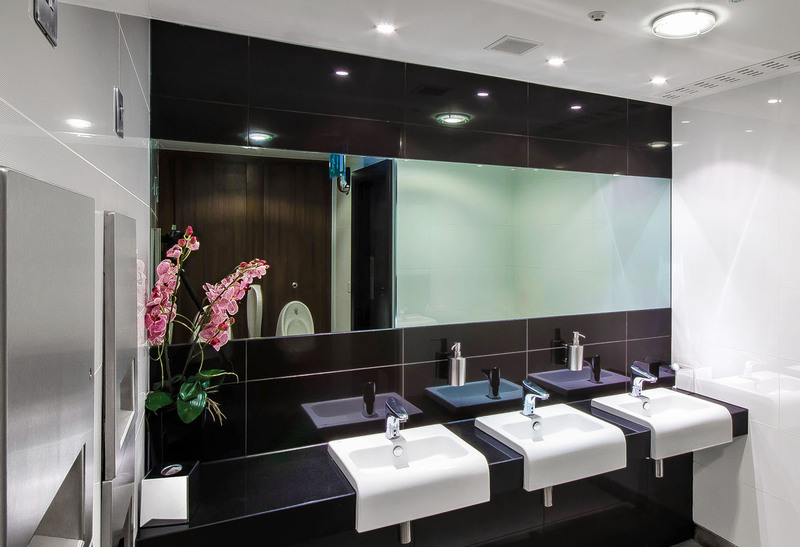 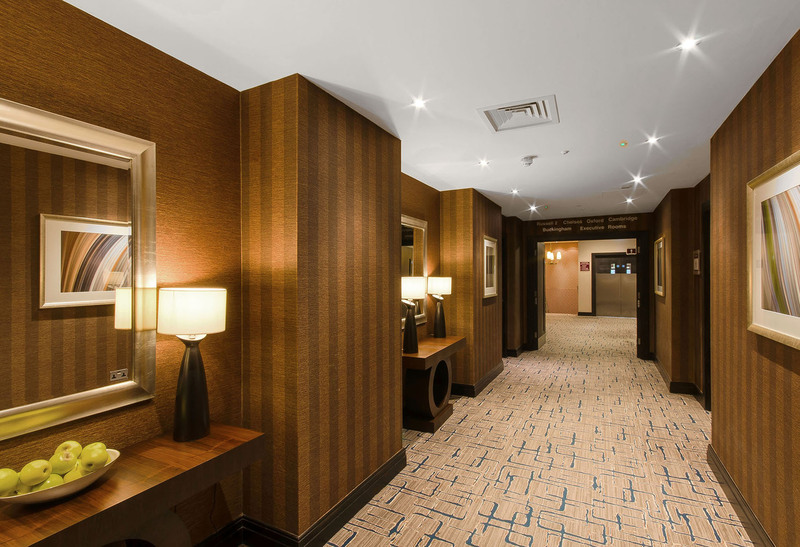 As well as establishing a lighting scheme that was sympathetic to the hotel interior decor, this project also addressed the lack of lighting control in the multi-use rooms, which was making it difficult to change the ambience to suit the time of day. 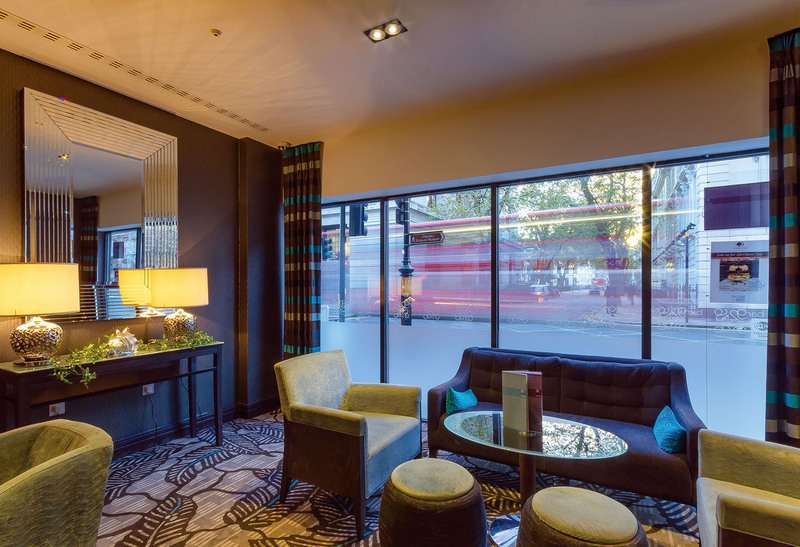 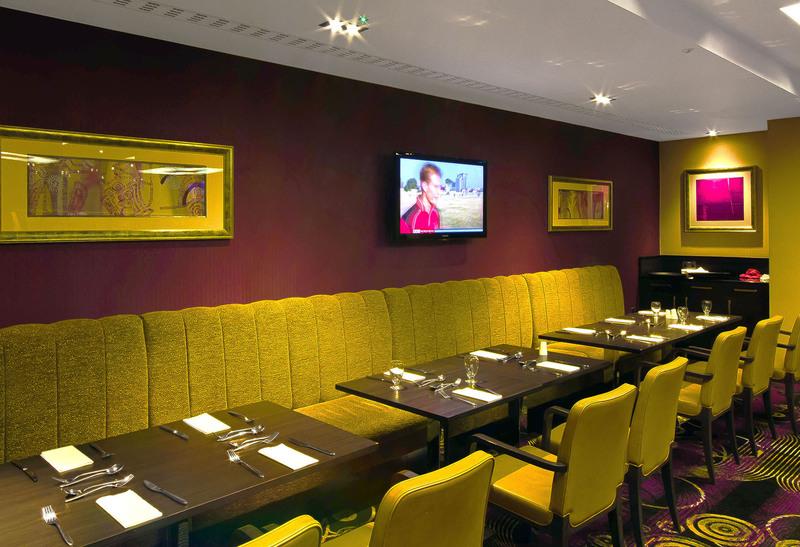 The lounge and bar area in the West End hotel was fitted with adjustable Syncro display lights to create a stylish and cosy feel. 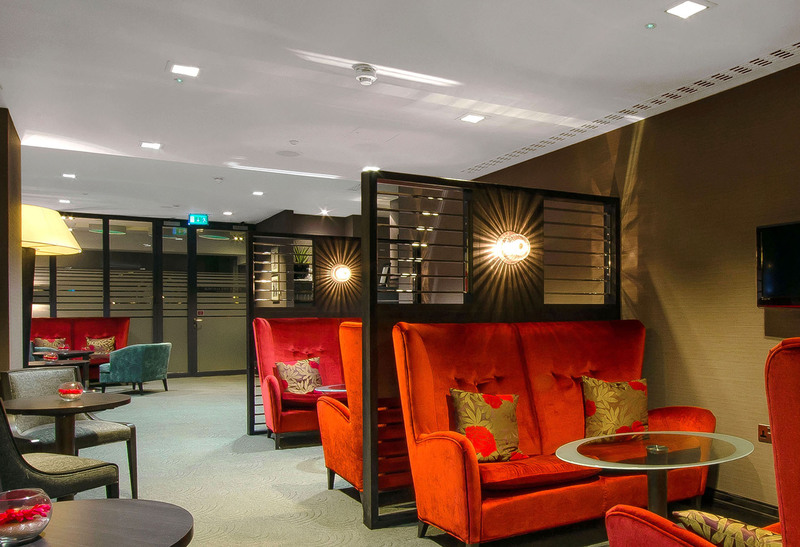 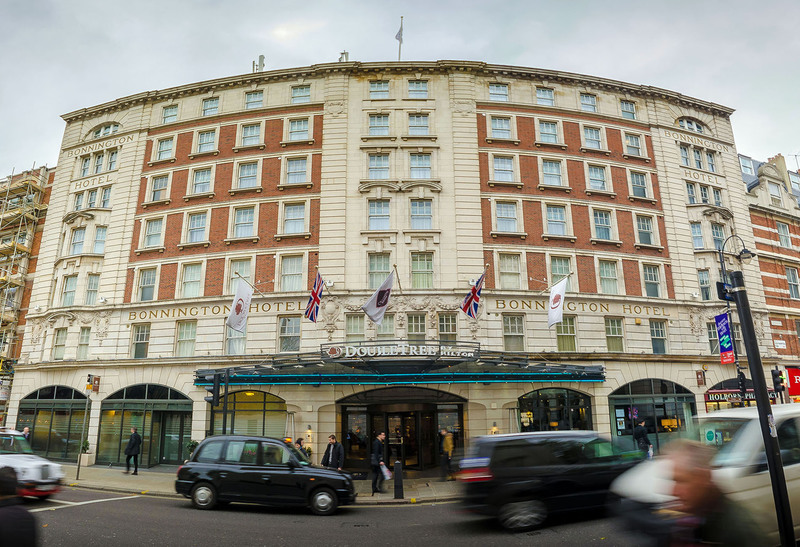 Whilst its dimming capabilities enabled the hotel to select light levels depending on the time of day. 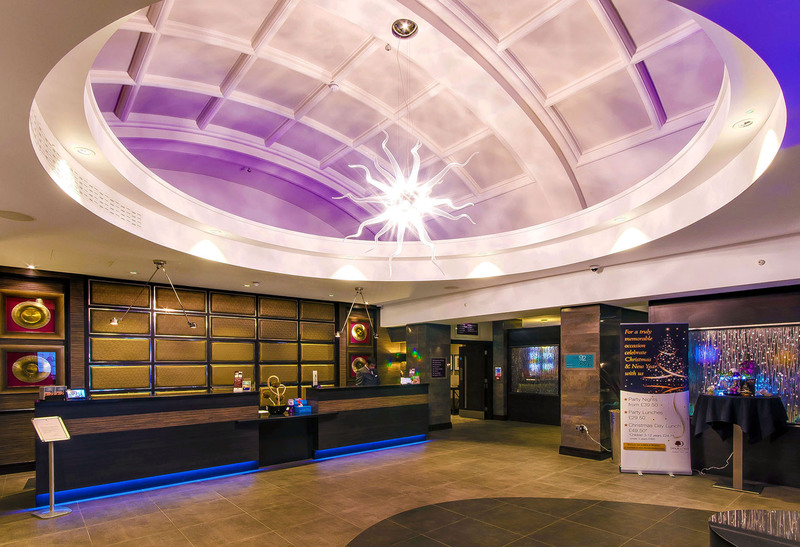 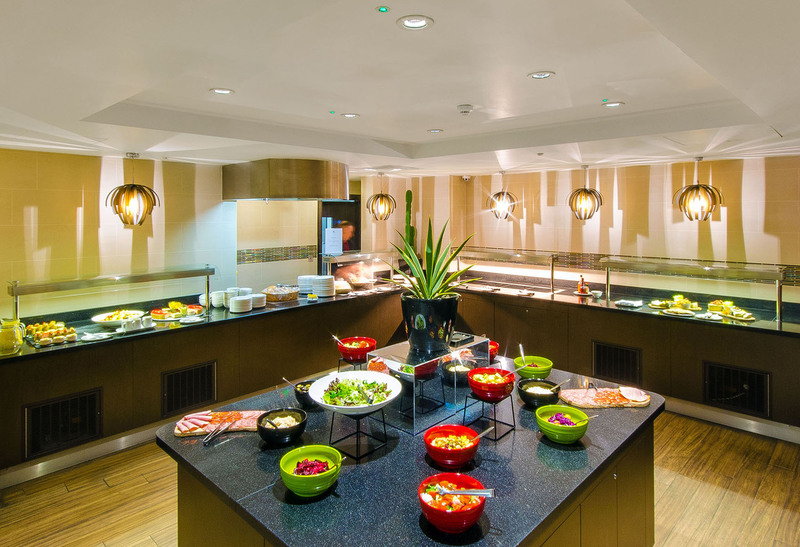 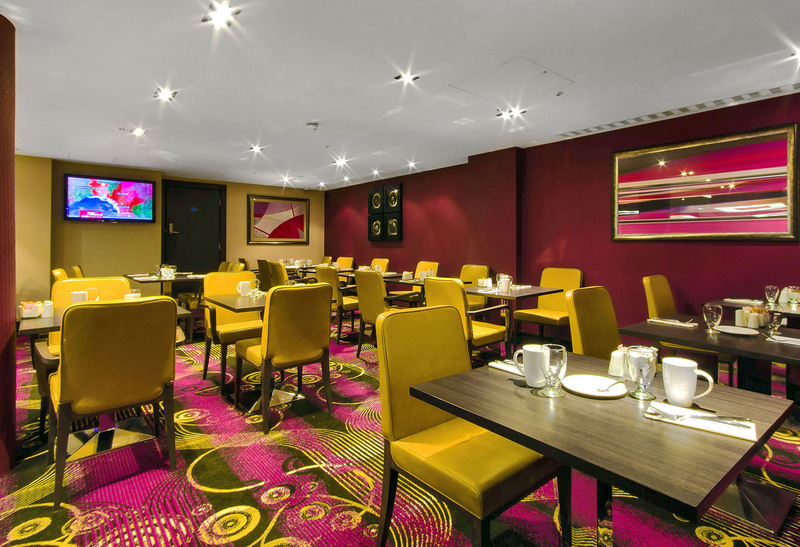 High performance, square Sysion downlights were selected to replace the CFL fittings in order to maximise the energy savings and controllability within the banqueting suite. 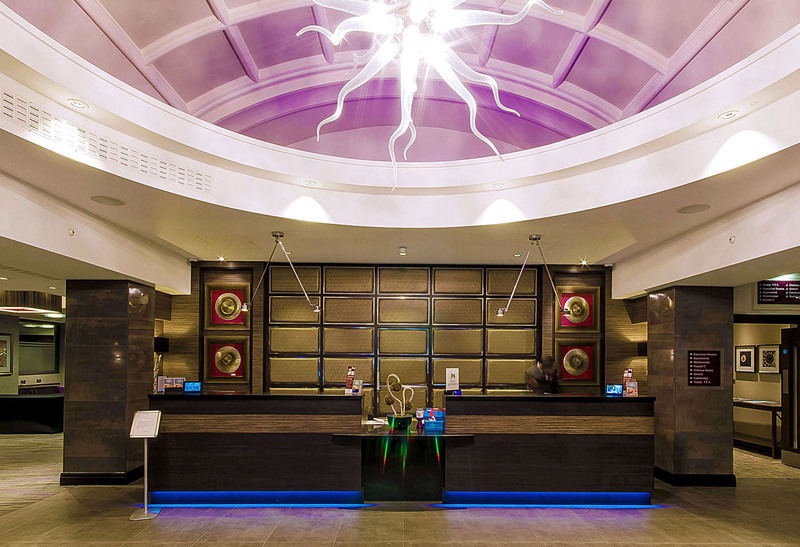 For greater flexibility, DALI was used across both hotels, allowing the light to be controlled from a central building management system.